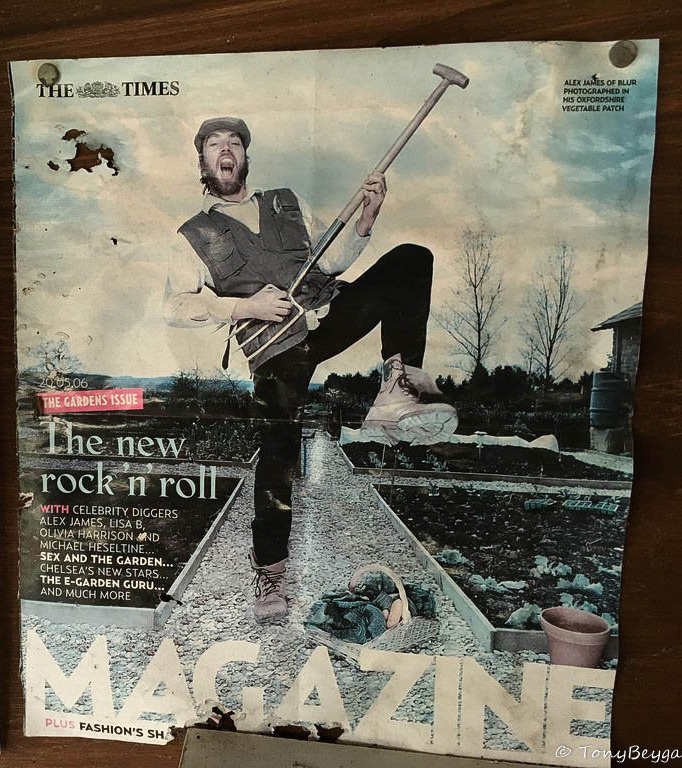 The Times Magazine from Tony Beyga. 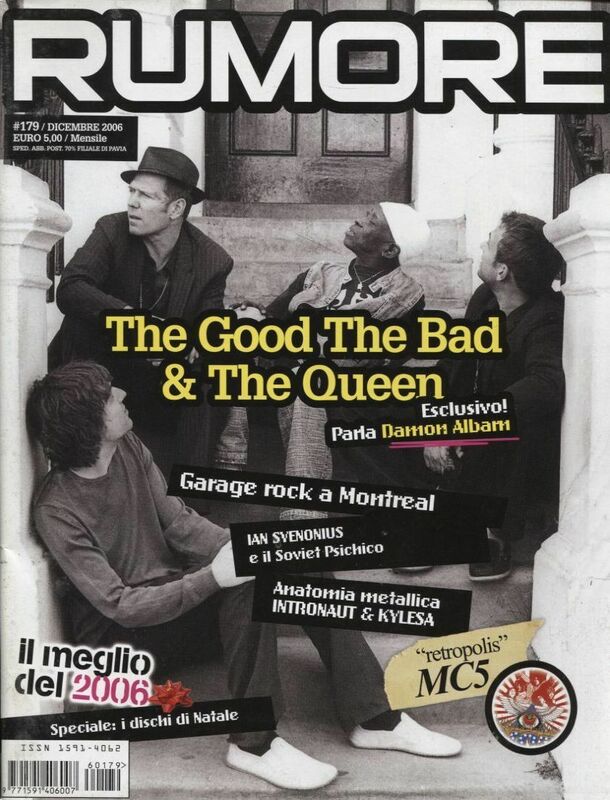 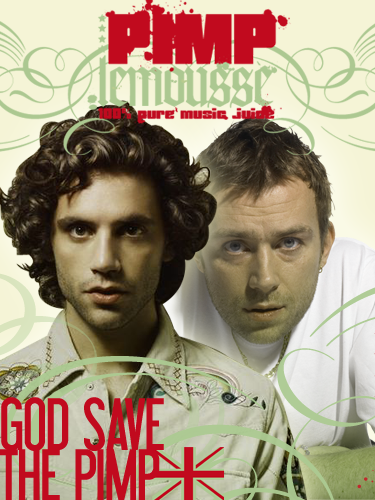 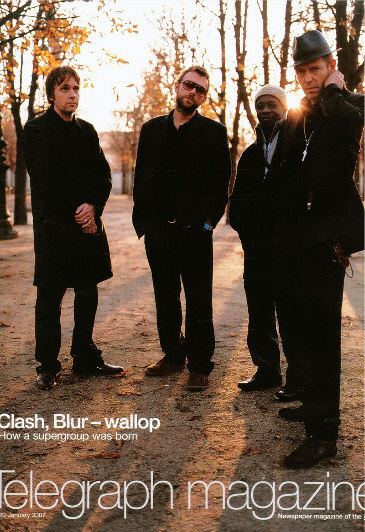 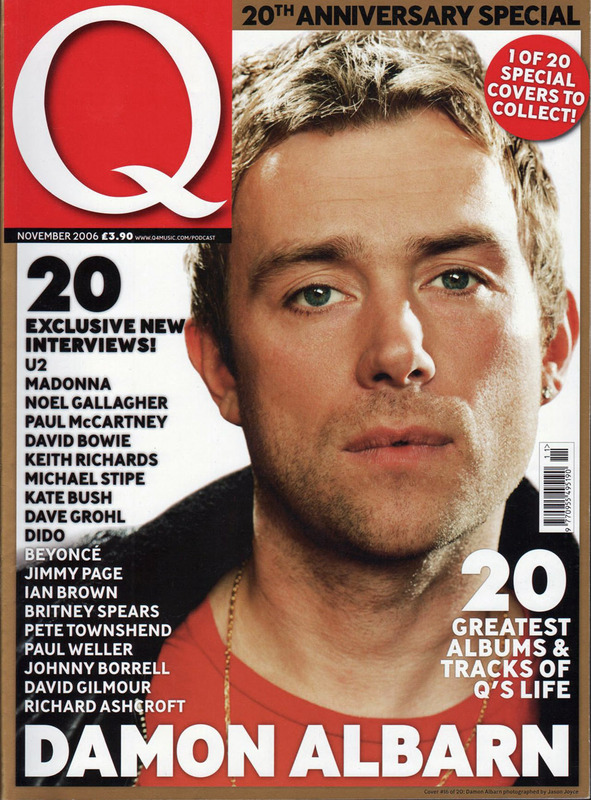 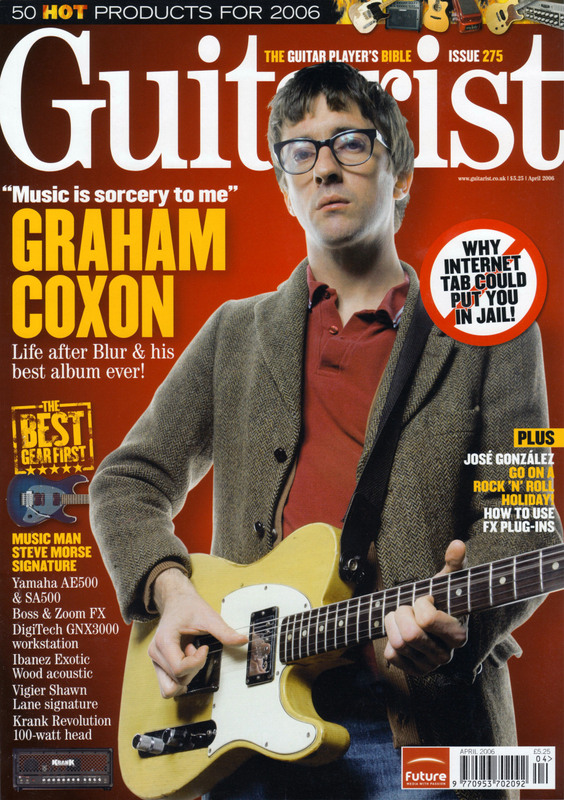 Q (Nov 2006) from sunsetcomingon. 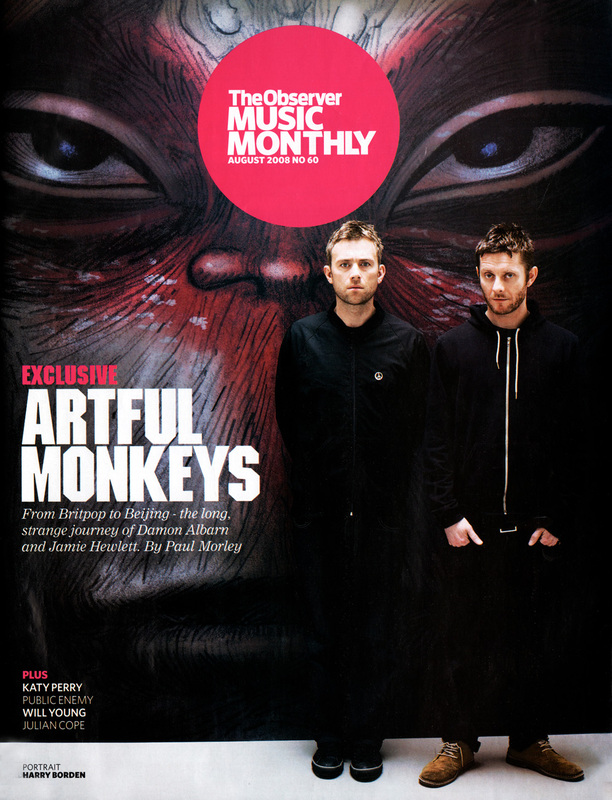 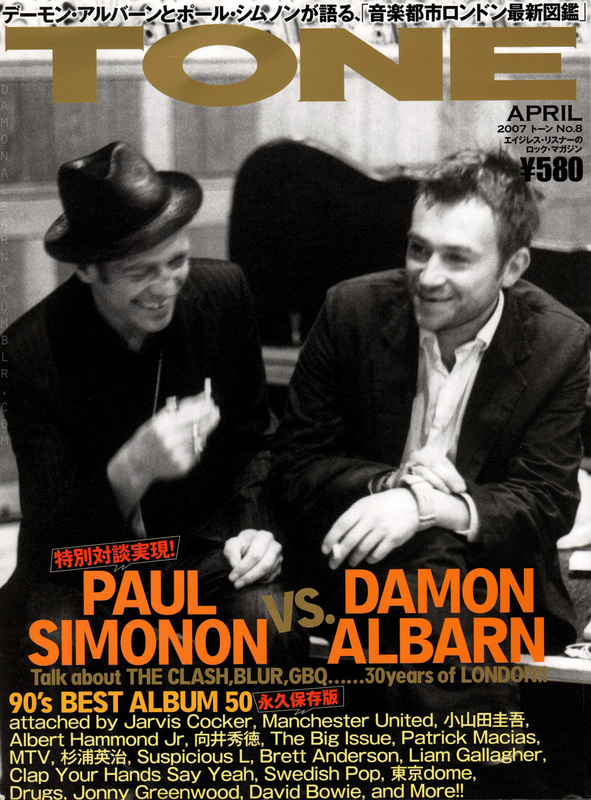 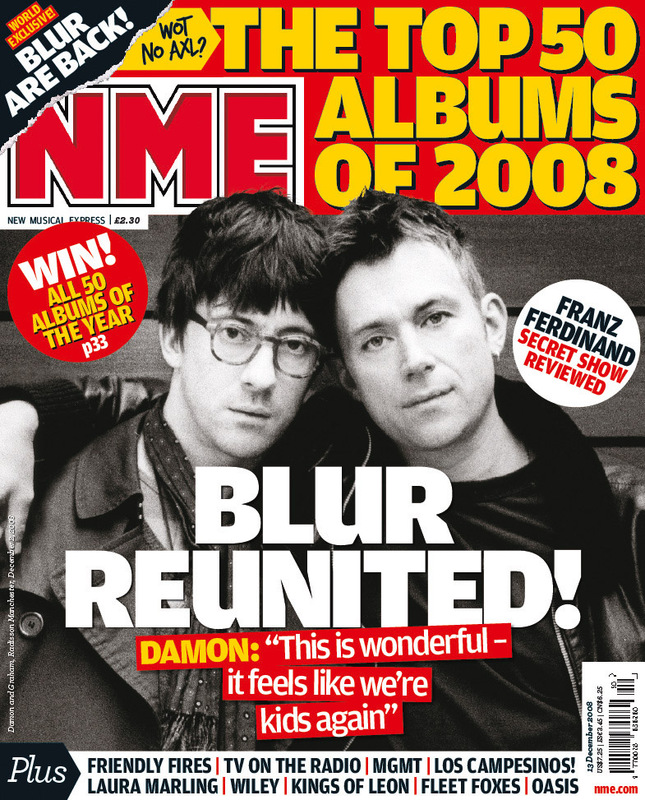 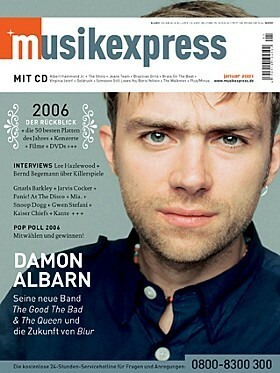 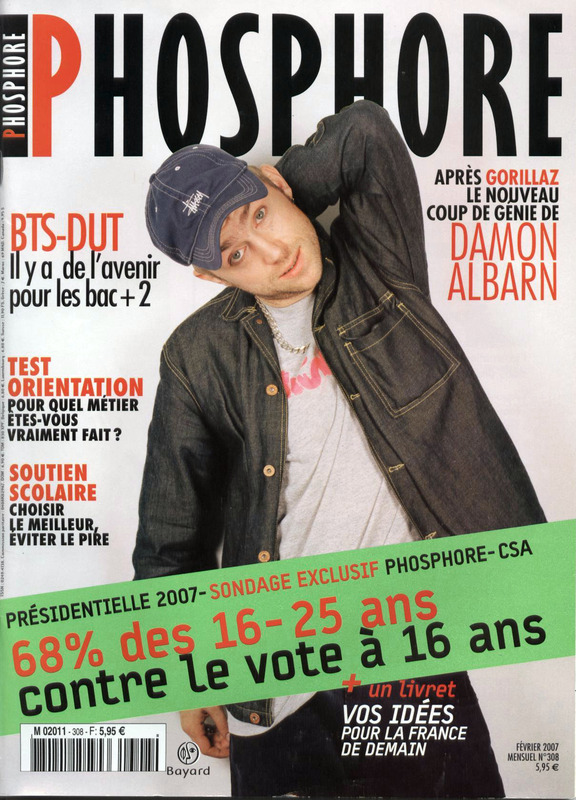 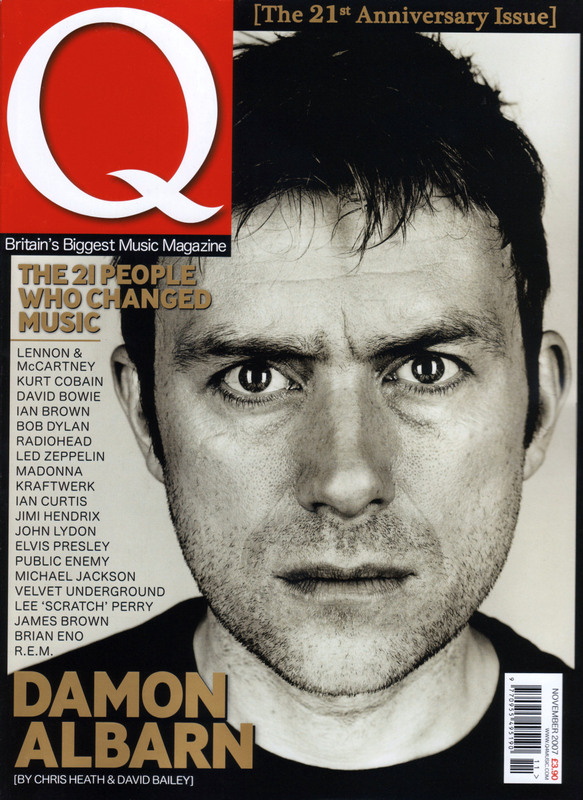 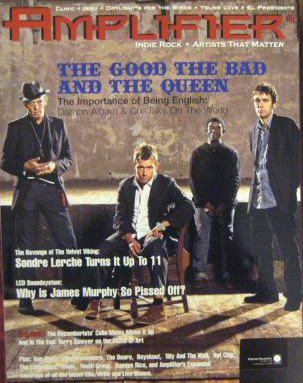 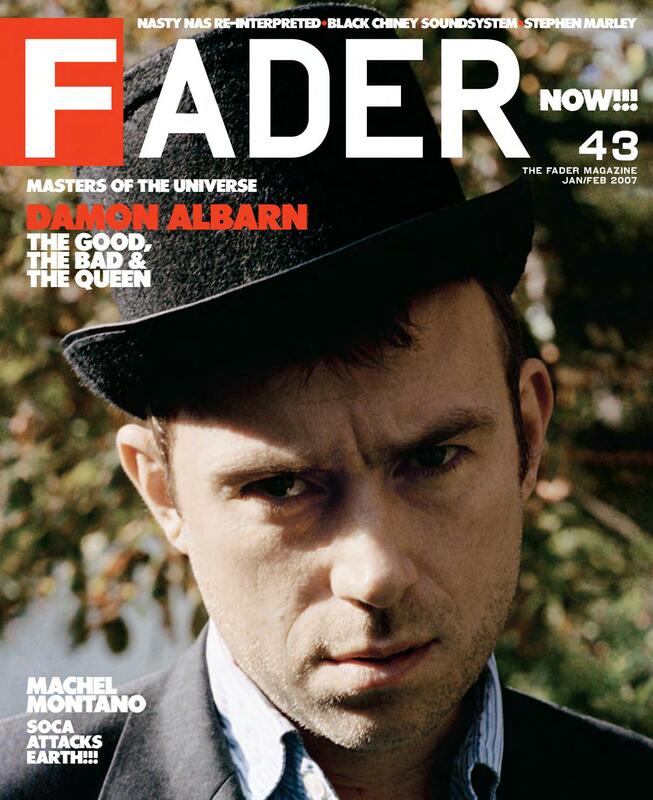 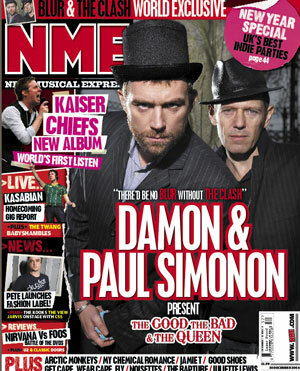 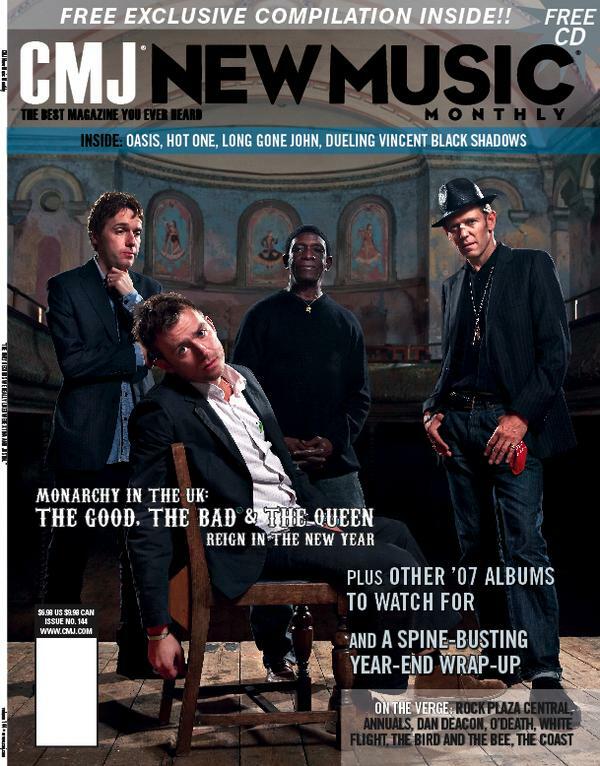 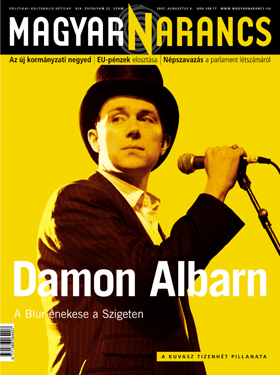 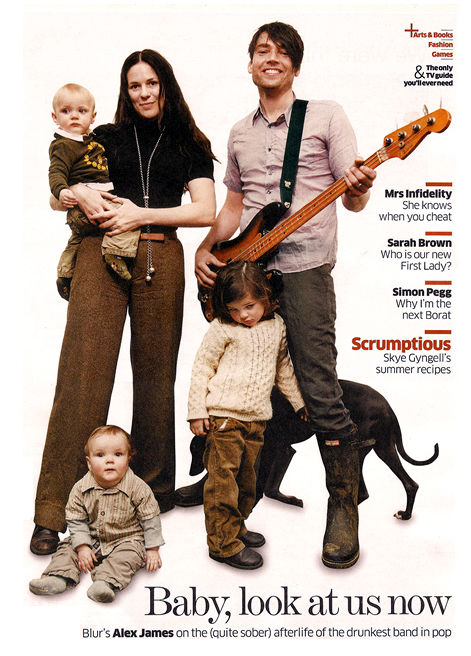 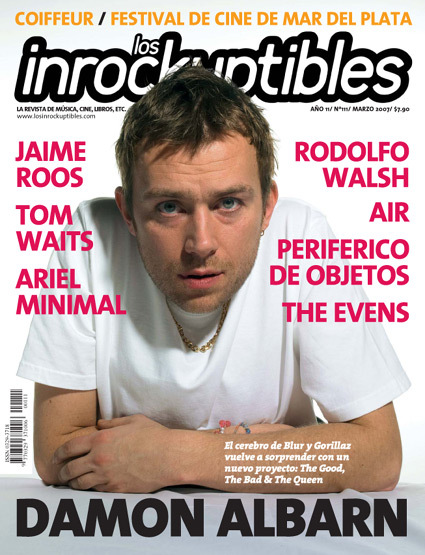 Tone and The Observer Music Monthly from Damon Albarn Unofficial. 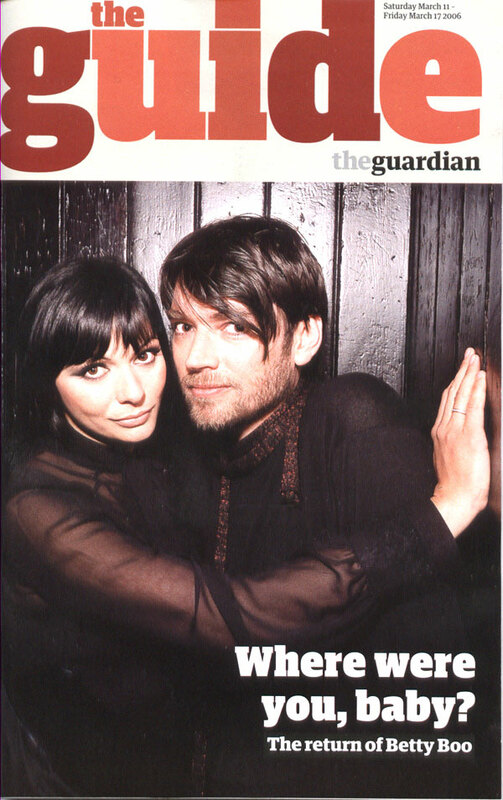 The Mail on Sunday Live from 2-J. 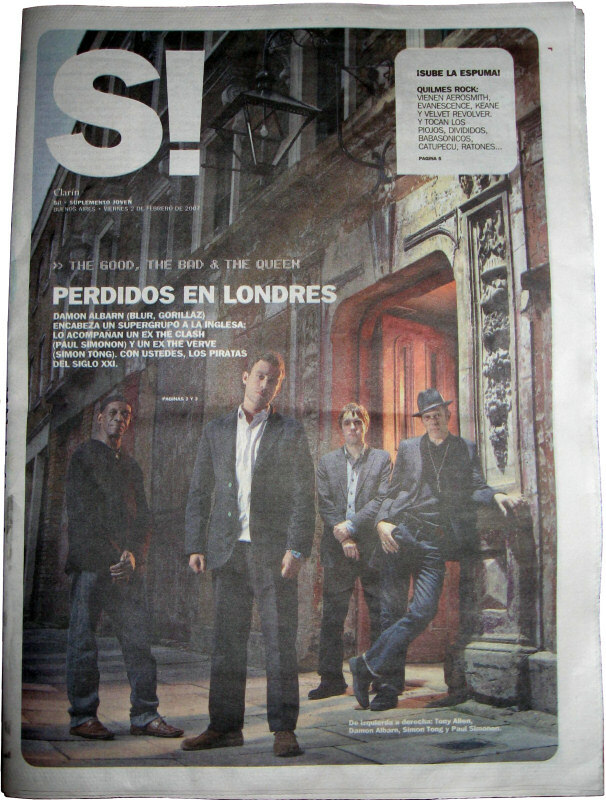 The Independent on Sunday from Blurcast.